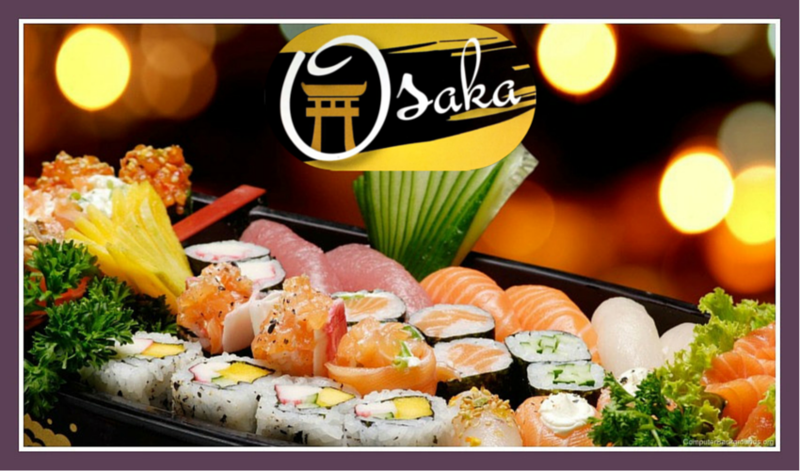 Sushi Restaurant Osaka | Lexington, KY 40514 | Order Online! 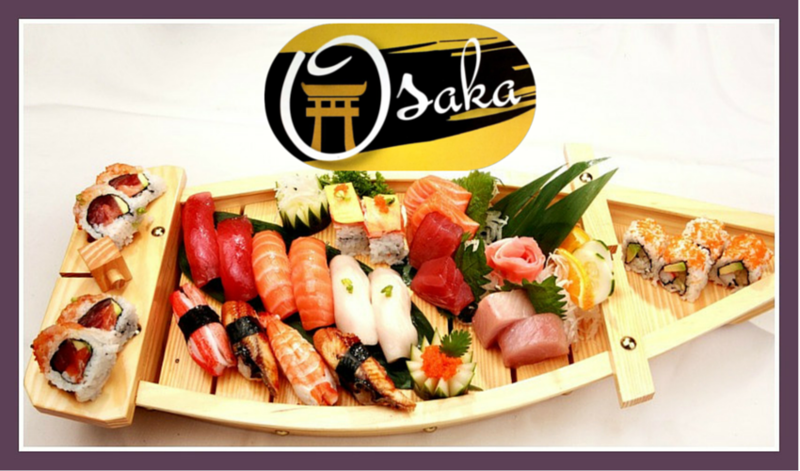 Sushi from Osaka is a delicious choice! 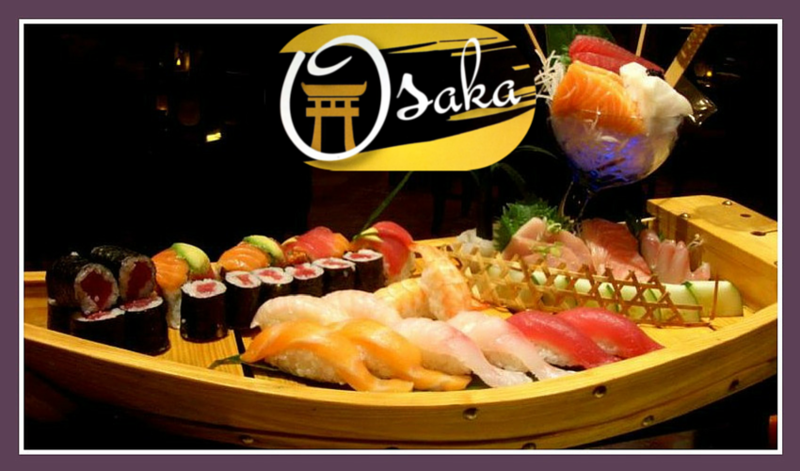 Osaka has many excellent reviews from across the web. You can find reviews on Yelp & Urban Spoon about how friendly and helpful the staff is. 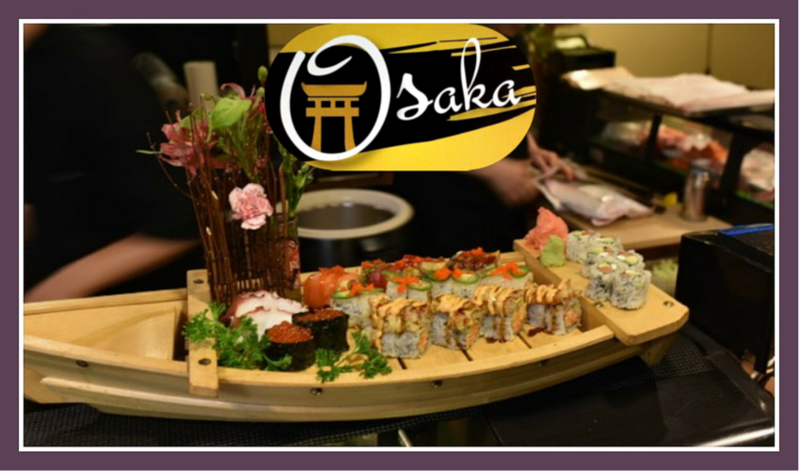 Osaka serves a wide variety of Asian specialties in addition to fresh sushi. Osaka offers something for everybody including kids. 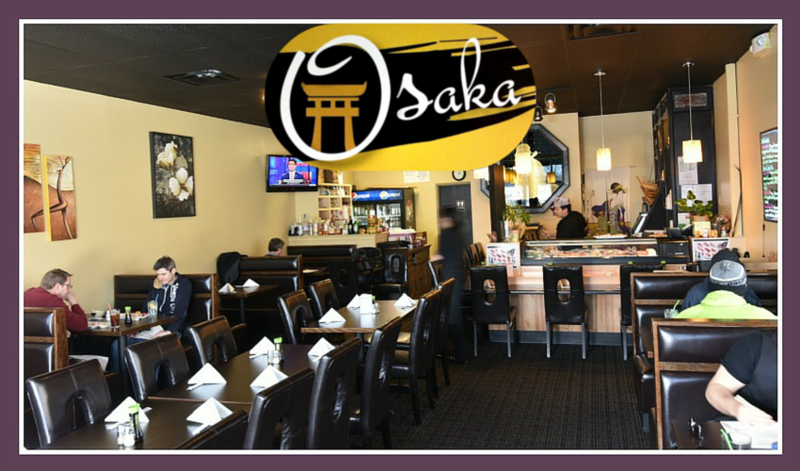 If you’re celebrating a birthday party, anniversary, or any other special occasion, Osaka would love to be part of that special day. 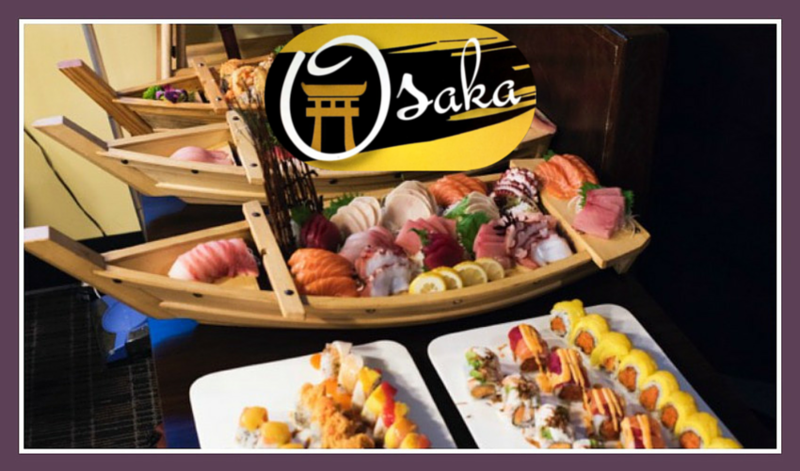 Below is just a sample of what Osaka Asian Cuisine has to offer. If You Loved Your Sushi Experience, Let Us Know About It! Celebrated my wife’s birthday and had the freshest sushi ever tasted in Lexington. Price was reasonable too! They even gave us a free sashimi appetizer and free green tea ice cream with a music birthday candle. Made our day thank you we cannot wait to go back! In my top 10 restaurants! In the top 10 of my favorite restaurants in Lexington for sure! Top quality grade sushi, beautiful tender cuts of tuna and salmon. The staff is right on top of refilling your sake and making sure you are attended to. I recommend anyone who is first trying sushi to come here. The chef sent us two complementary dishes that were delectable. Osaka, in a nutshell, is wonderful. Amazing service, fantastic prices, and above all else, great food! The fish is SO fresh. The rolls themselves are unique, tasty, and top quality without completely breaking the bank. Servers are also incredibly helpful and will allow you to try whatever you like–each one is incredibly accommodating and if you are new to Japanese food, they make the menu a lot less intimidating than it might initially seem. We absolutely love each and every one of our experiences here and recommend it to everyone. I lived in Japan for two years and I’ve loved Japanese food ever since. I don’t really like sushi, but I love “normal” Japanese food and Osaka is the best in Lexington. Definitely “best” Gyoza! Definitely “best” remen!. But the owners of Osaka really make a difference. They are personal, friendly and welcoming. I love it there! Never have a bad experience.